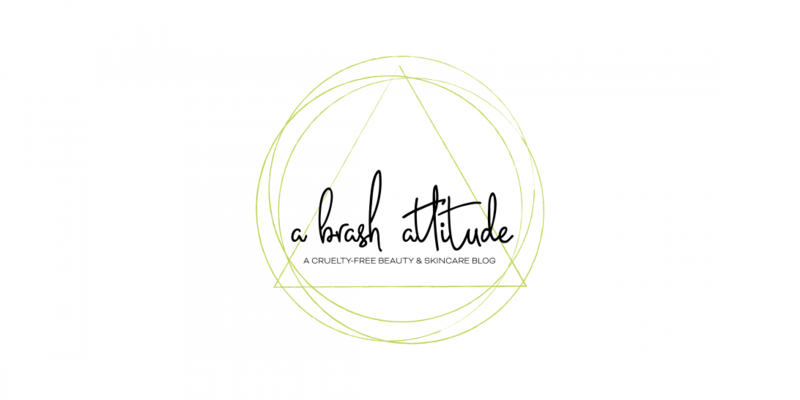 Tuesday, March 7th – A Brash Attitude Turns 2! I always love recap posts! They are great just in case I missed something! Thanks ! I know some people only read once a week ! Yes, that’s what happens to me! When my week gets busy I don’t always have a chance to read all the blogs. I usually catch up on Sunday mornings.